Wow! Time does fly. 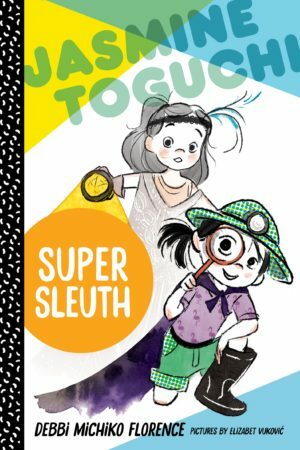 In less than three months, my debut chapter book series, Jasmine Toguchi will launch with the first two books: Mochi Queen and Super Sleuth! 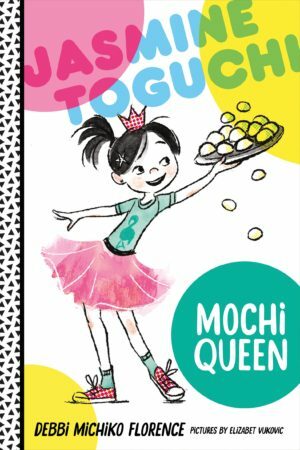 I’m thrilled and honored to share that Jasmine Toguchi, Mochi Queen has been chosen as a Junior Library Guild Fall 2017 selection! This has been a time of firsts for me, and my first professional review of Mochi Queen has posted. Florence paints a lovely picture of a warm, extended family whose members truly care about one another and take each other seriously. New readers thirsty for series fiction will look forward to more stories about Jasmine and her family. 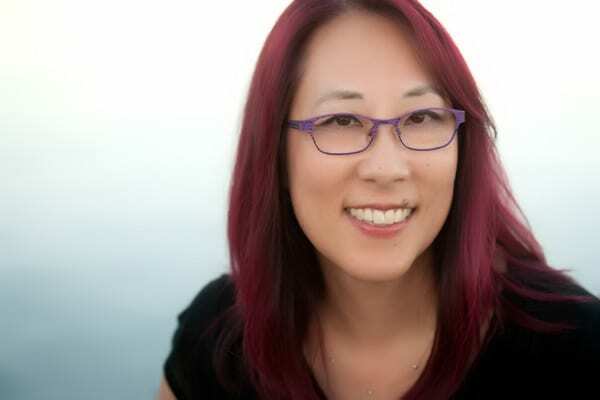 I’ll be giving away an ARC (advance review copy) of Jasmine Toguchi, Mochi Queen to one of my newsletter subscribers next month, so if you’re interested, please sign up for my newsletter (scroll down). Additional note: If you tried to contact me in the last 6 months, my contact form wasn’t working. I apologize! The issue has been fixed.